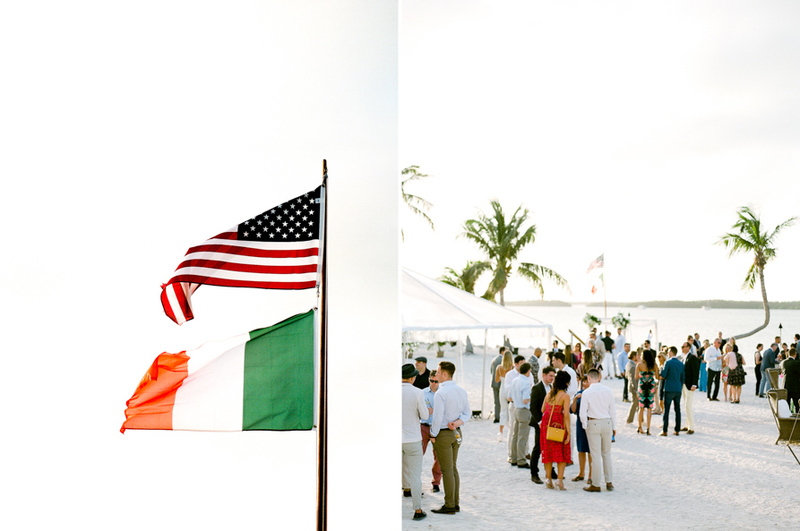 Shane is from Galway, Ireland and I am actually a south Florida native, having grown up in West Palm Beach. 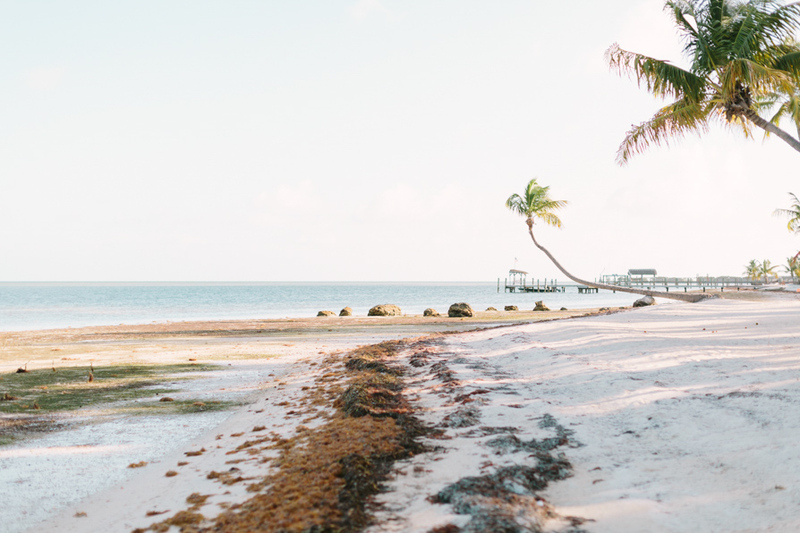 We chose Islamorada for a few reasons–we both have a love of south Florida, where our relationship began and flourished. 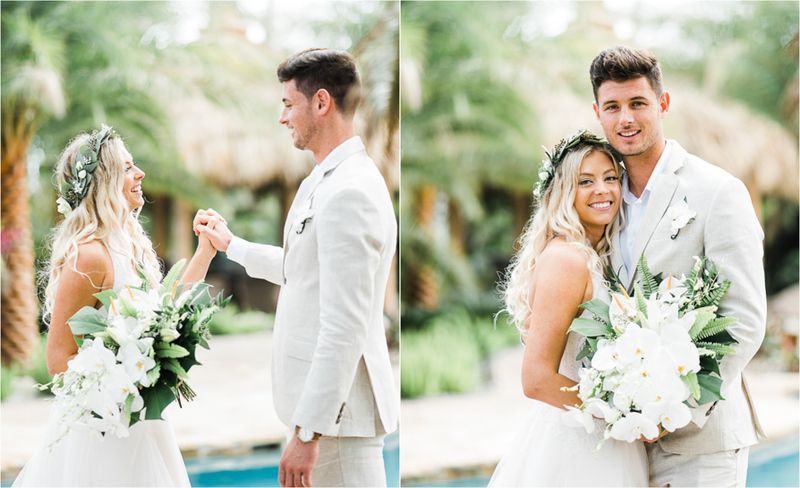 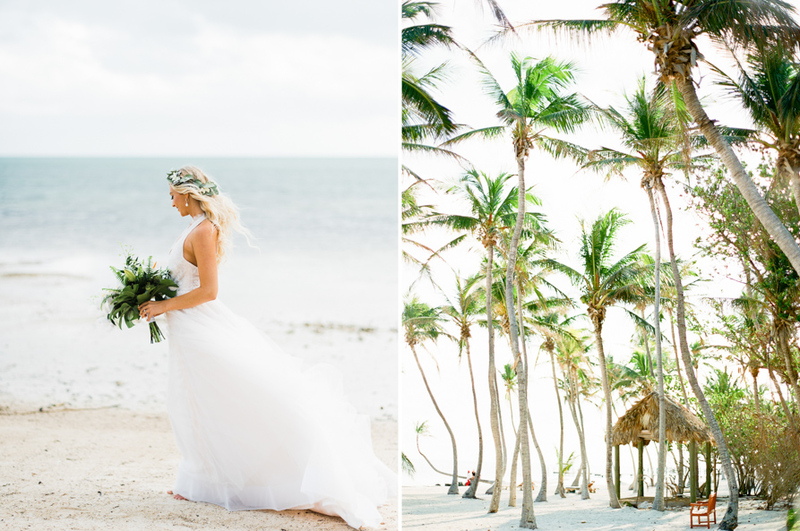 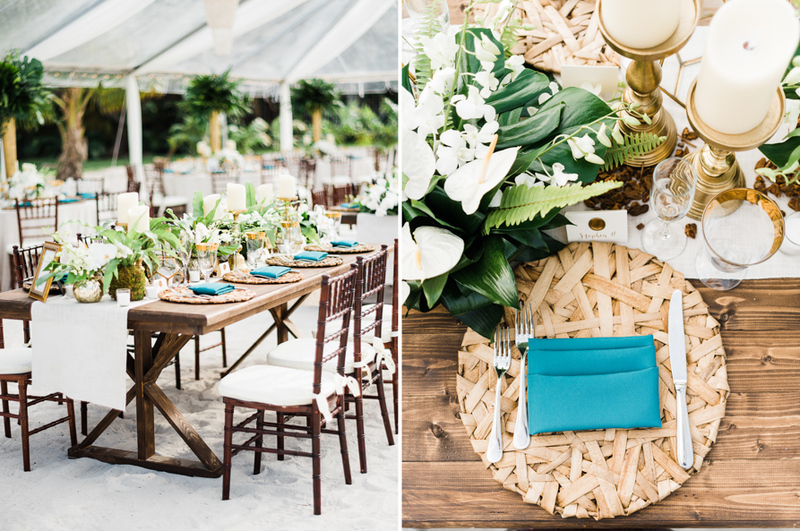 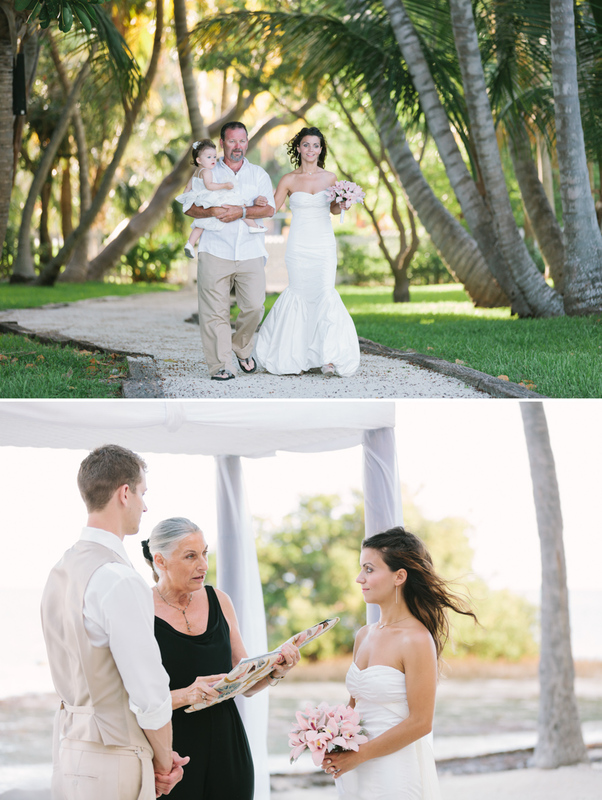 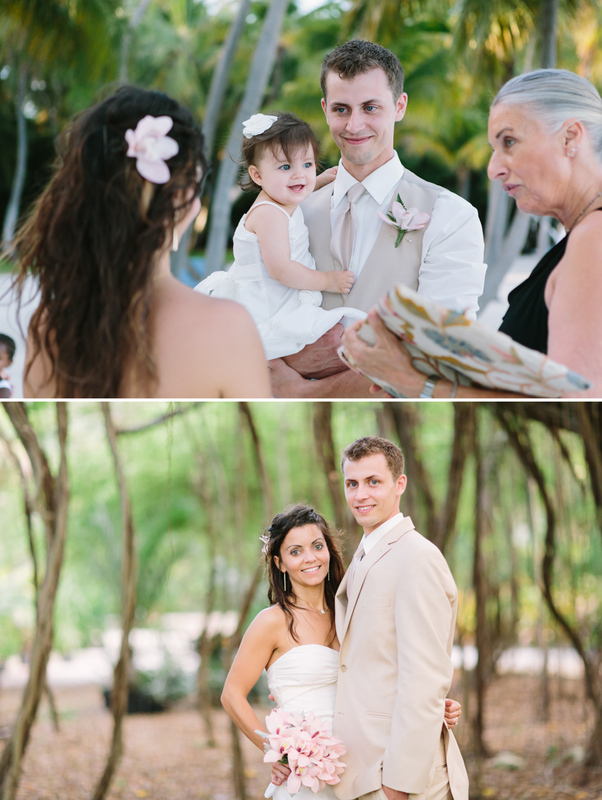 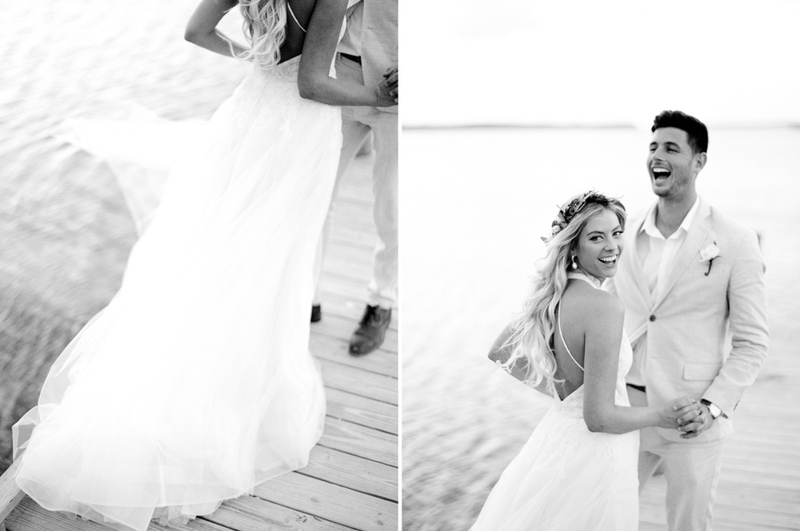 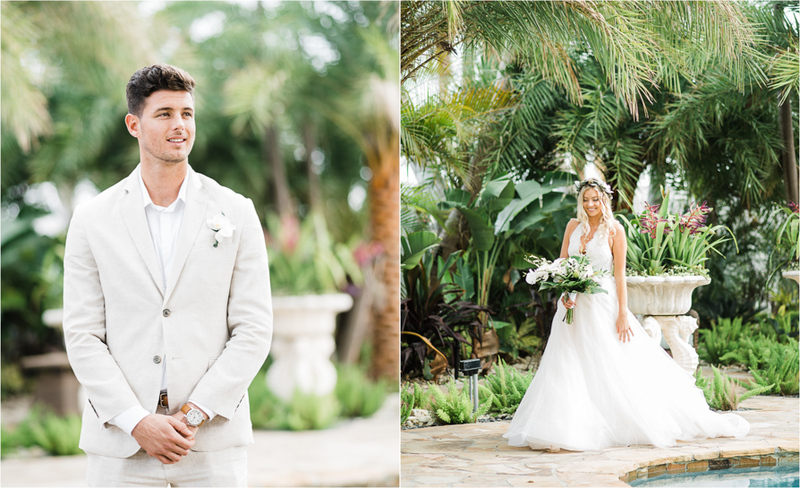 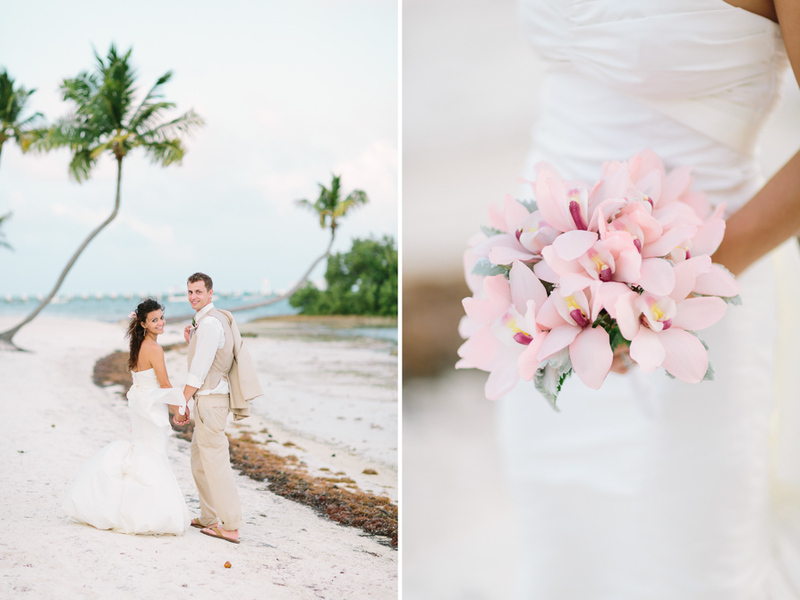 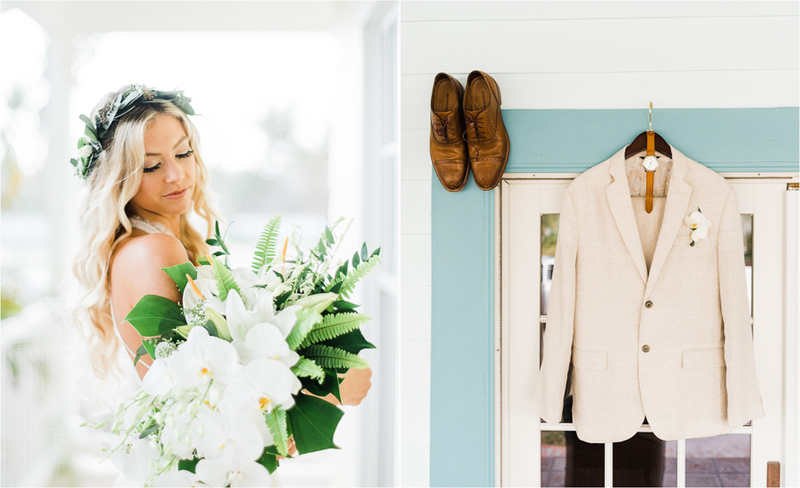 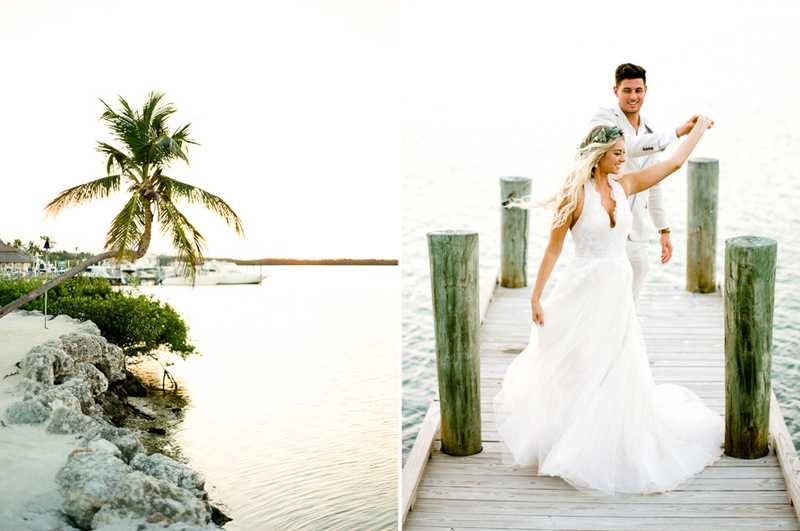 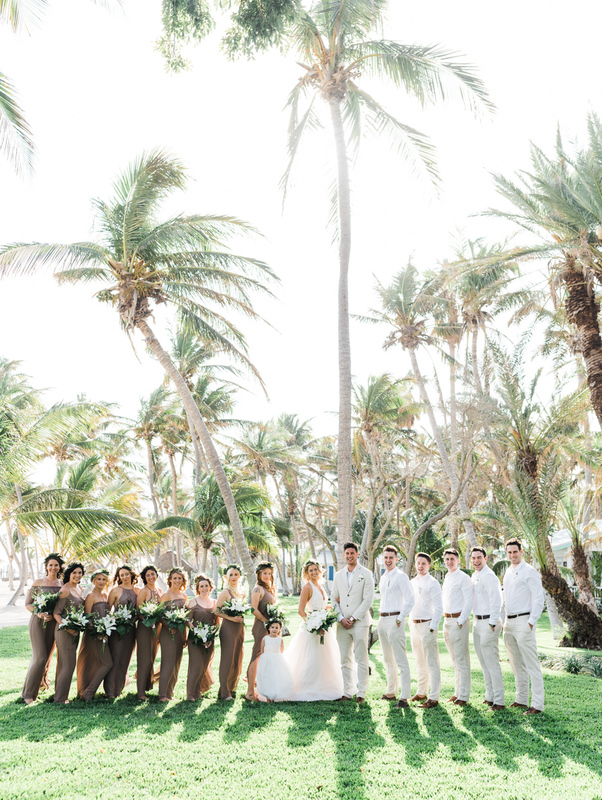 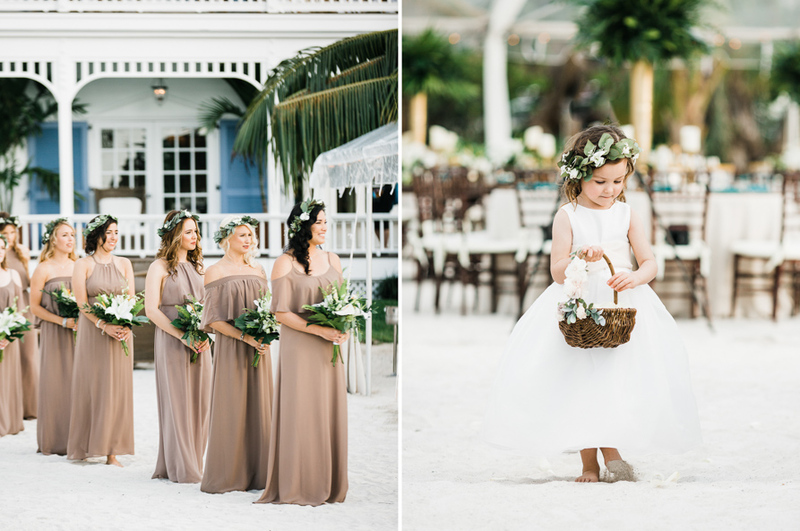 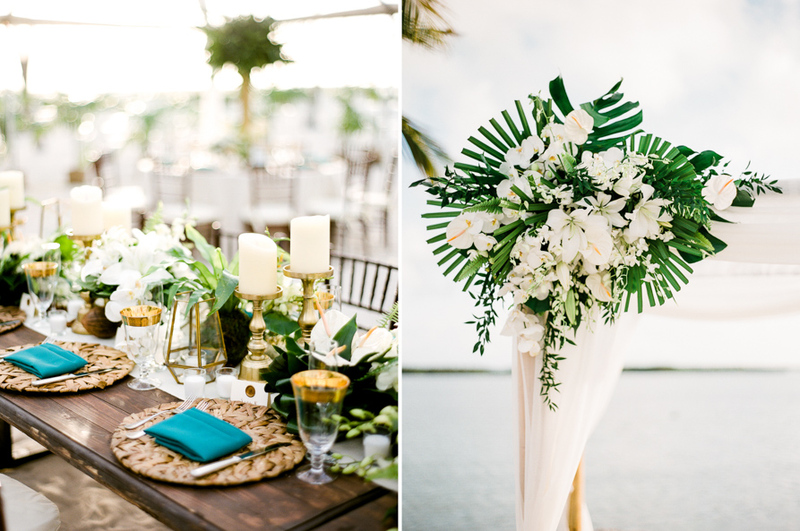 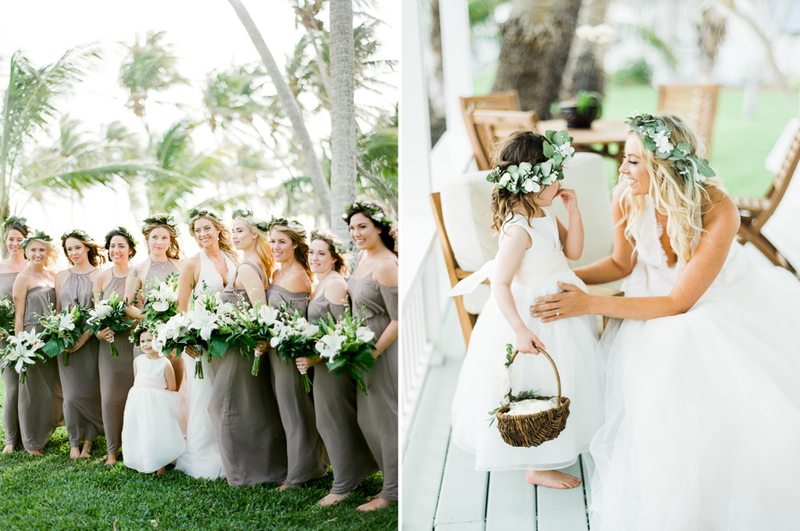 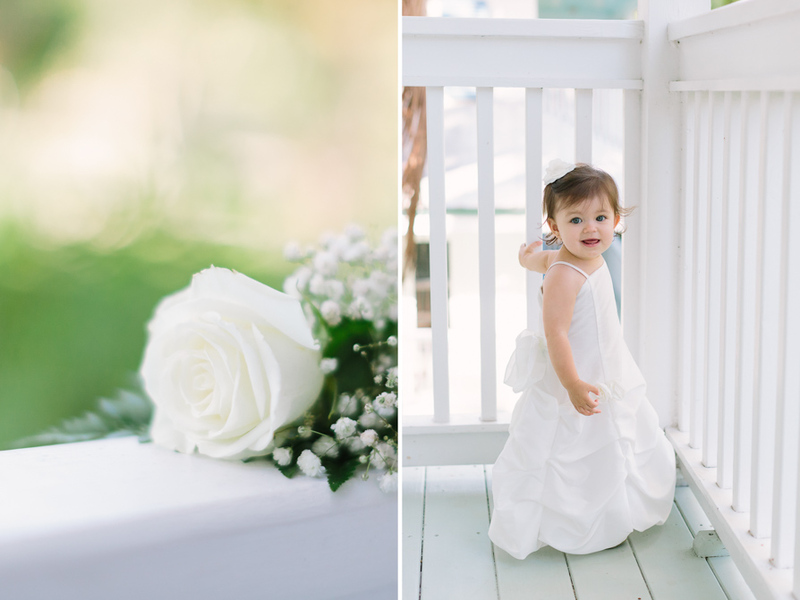 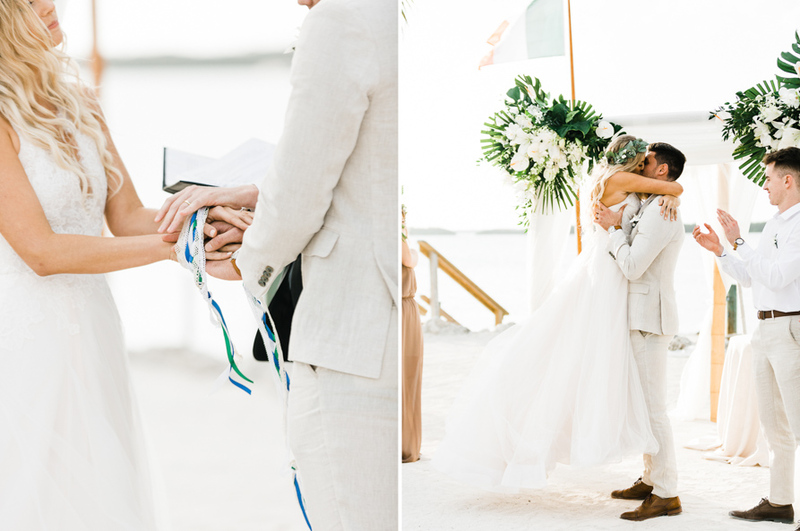 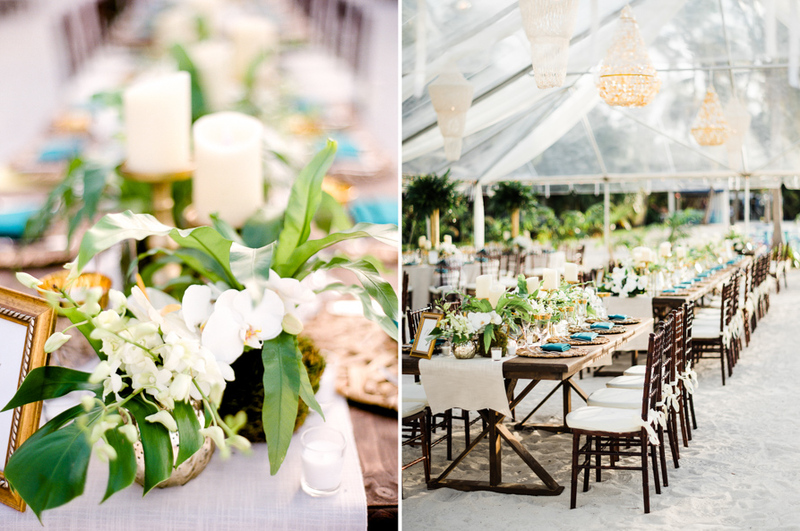 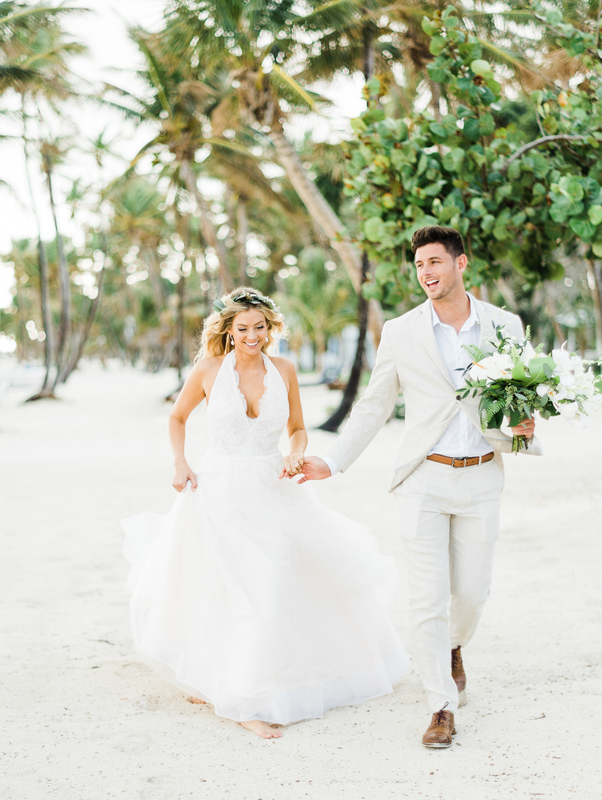 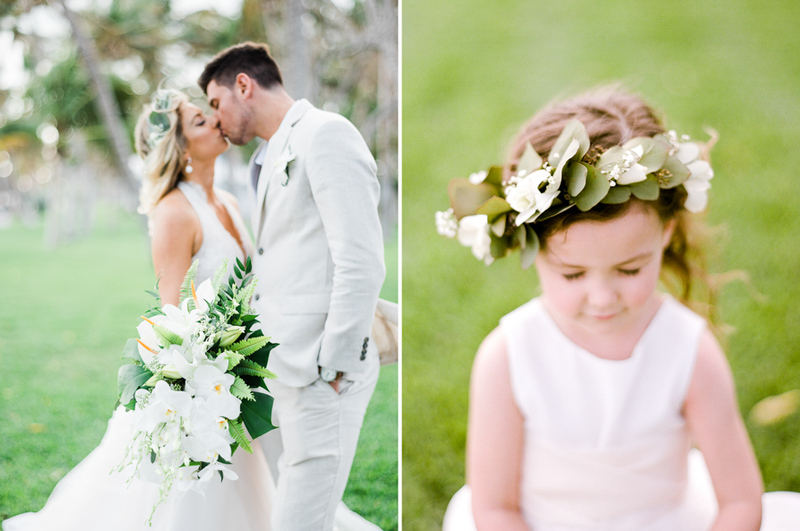 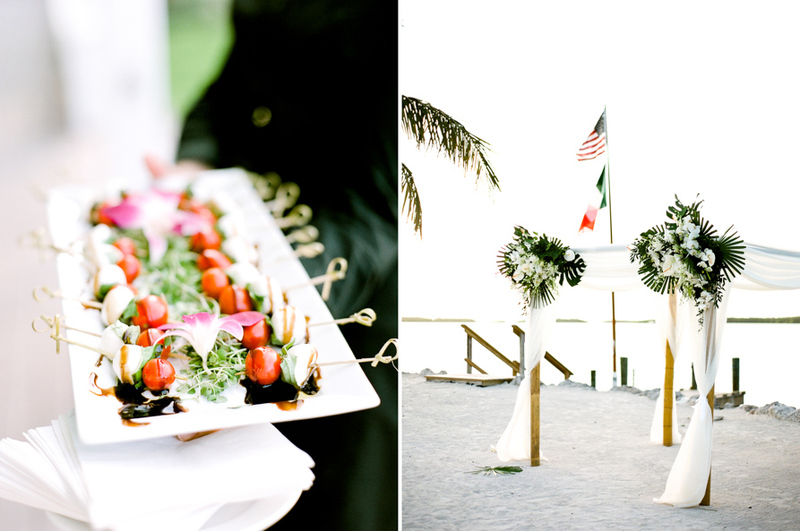 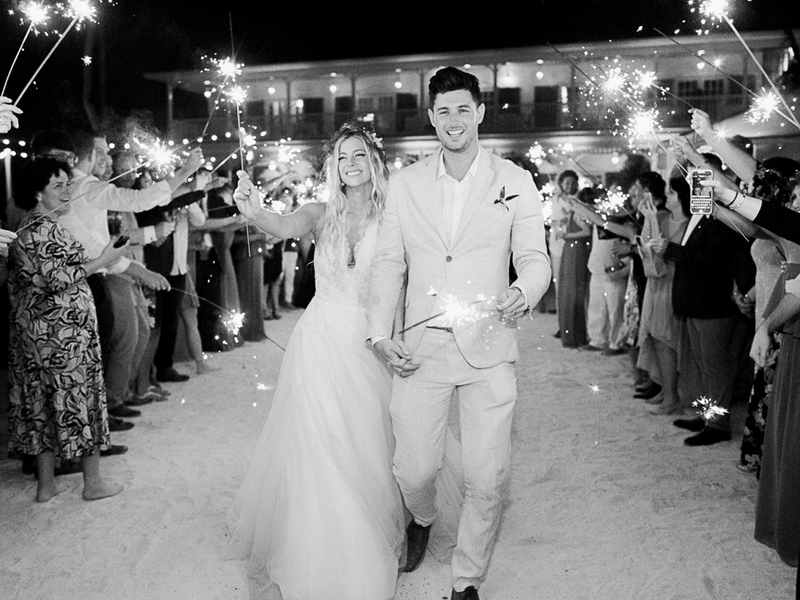 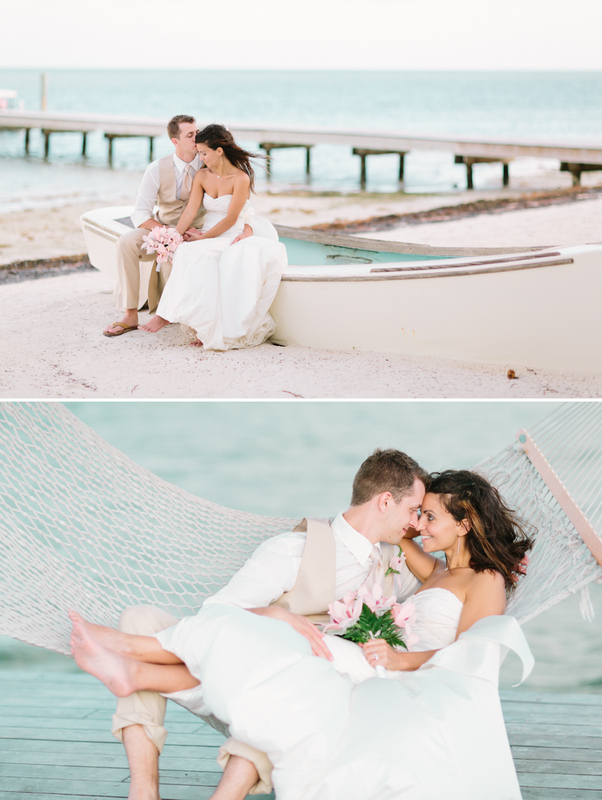 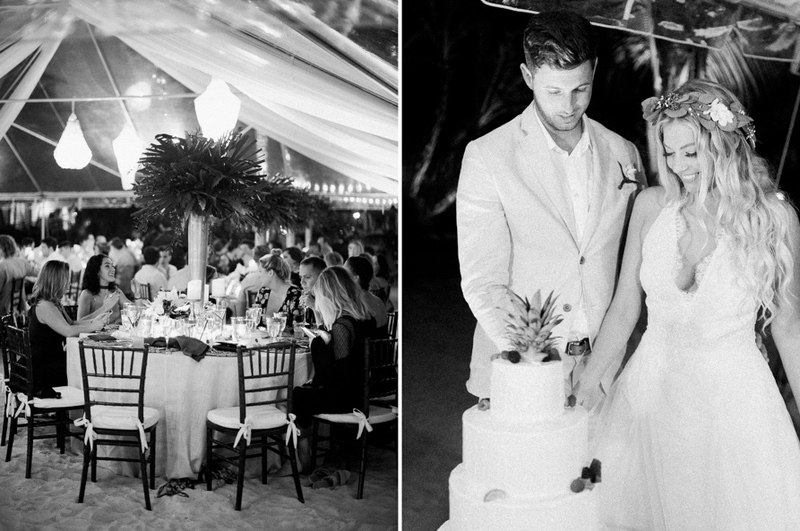 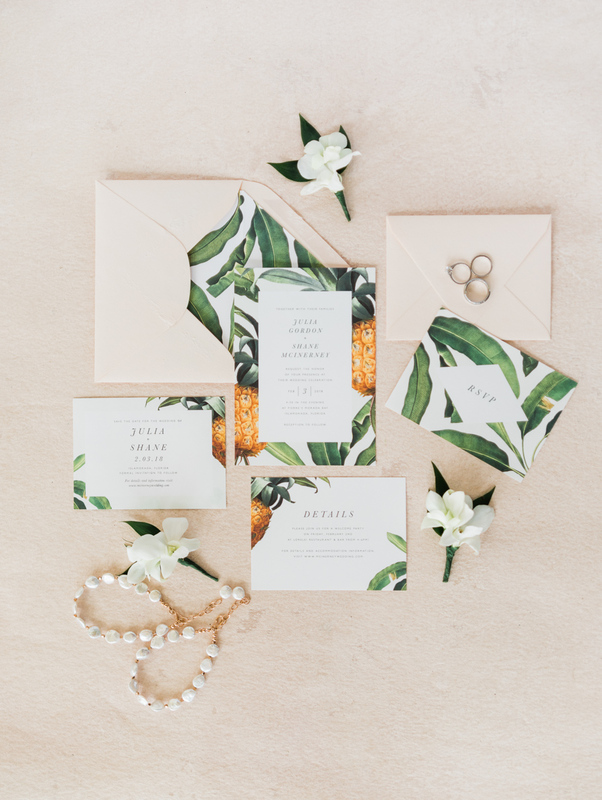 We thought the Florida Keys would be an ideal location for our wedding, not only because the scenery if so beautiful, but also because it was easily accessible to Julia’s family and friends. 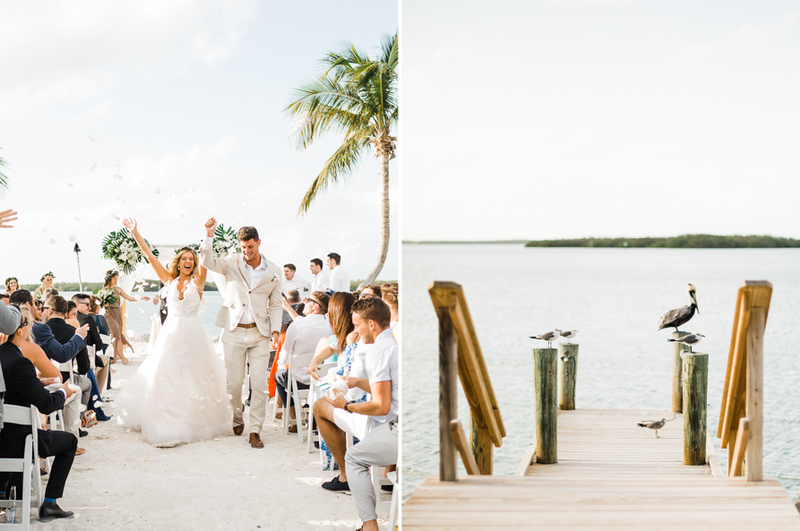 We also knew that Shane’s family and friends in Ireland would jump at the chance to take a trip to south Florida and escape the cold and rain of Ireland! 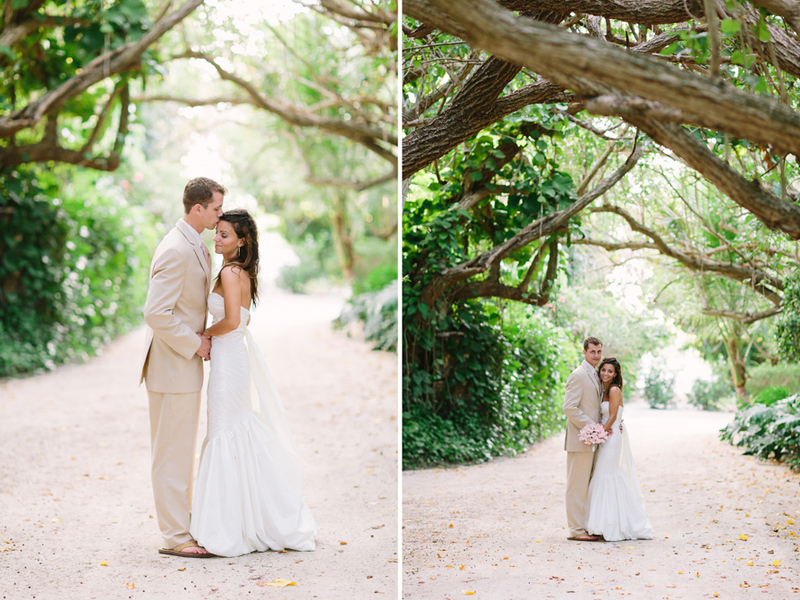 My favorite elements without a doubt was all of the lush greenery. 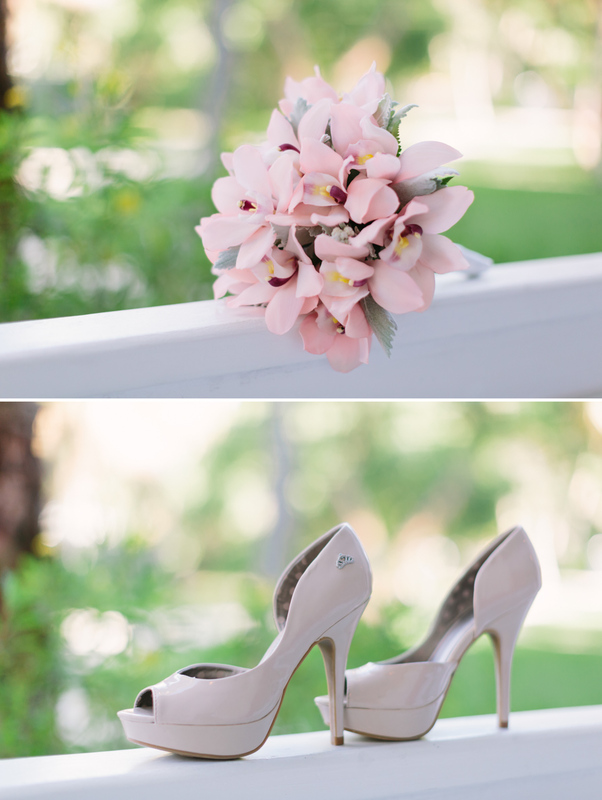 It was so important to me to create that natural feel. 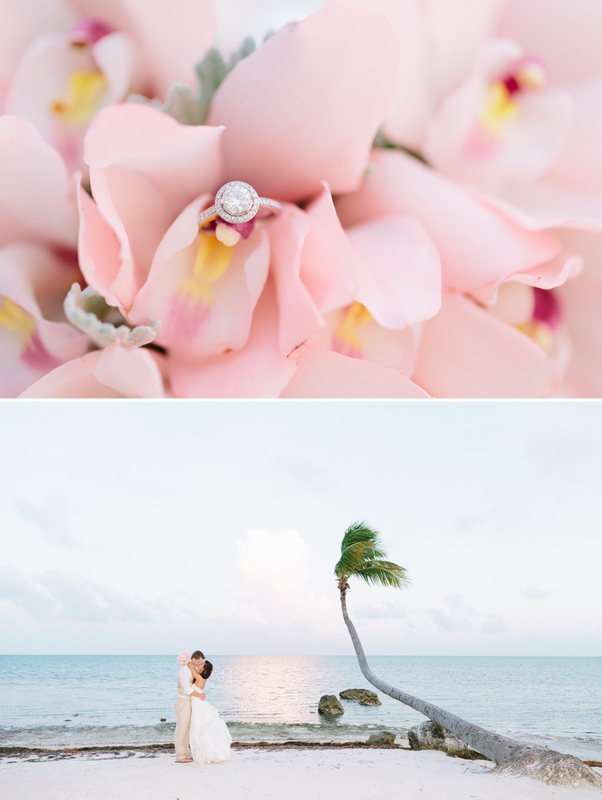 I knew strongly that I didn’t want the tropical flower explosion that many beach weddings have. 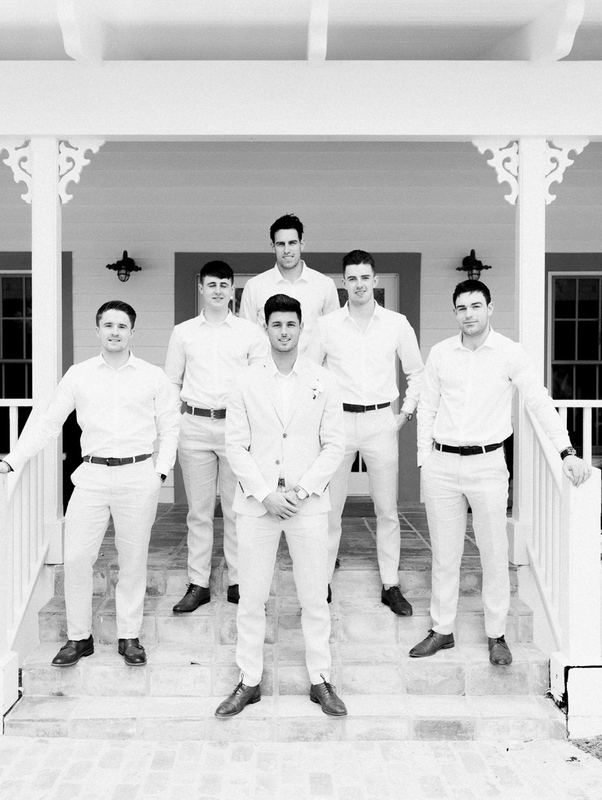 Peggy and her team really put that together in a beautiful way. 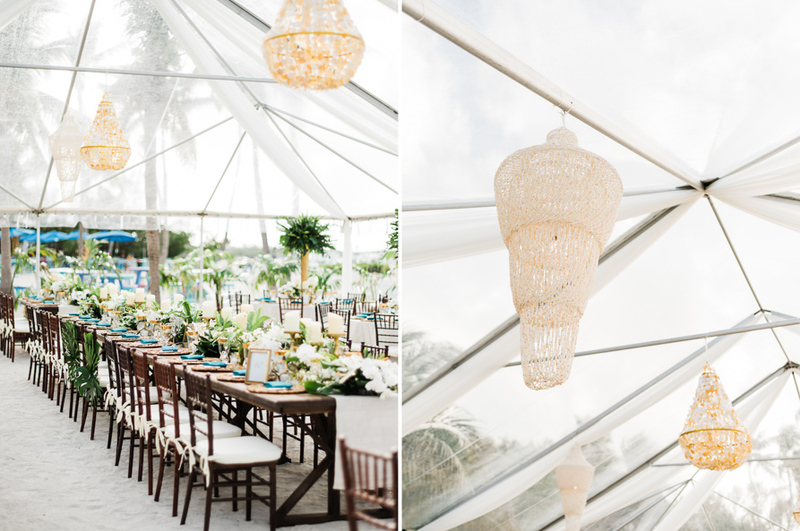 I also LOOOOOVED my shell chandeliers! 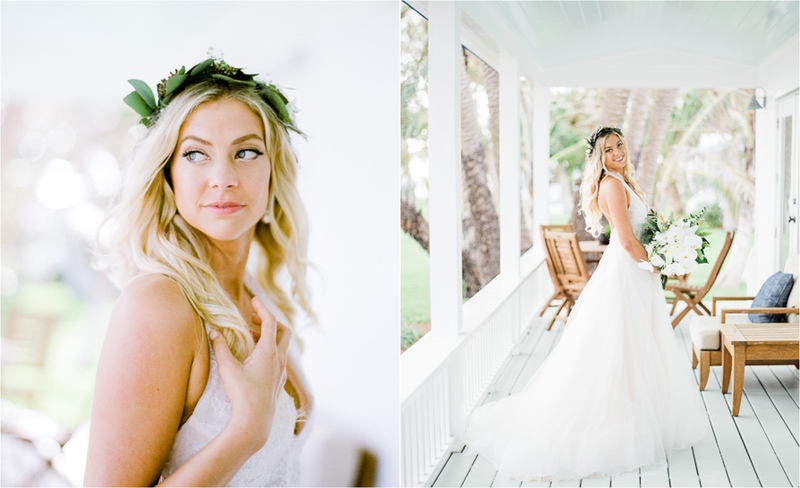 It really topped off the bohemian feel that I so strongly resonate with. 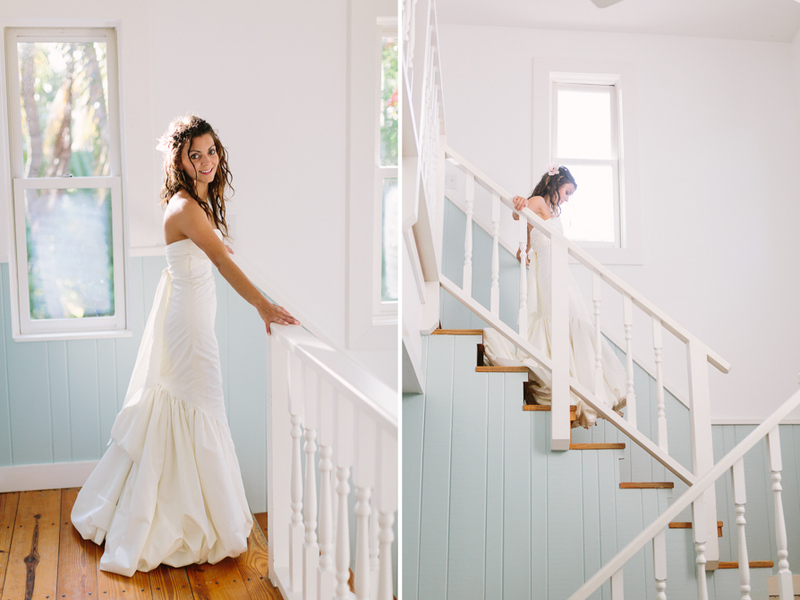 We have shell chandeliers all over our house! 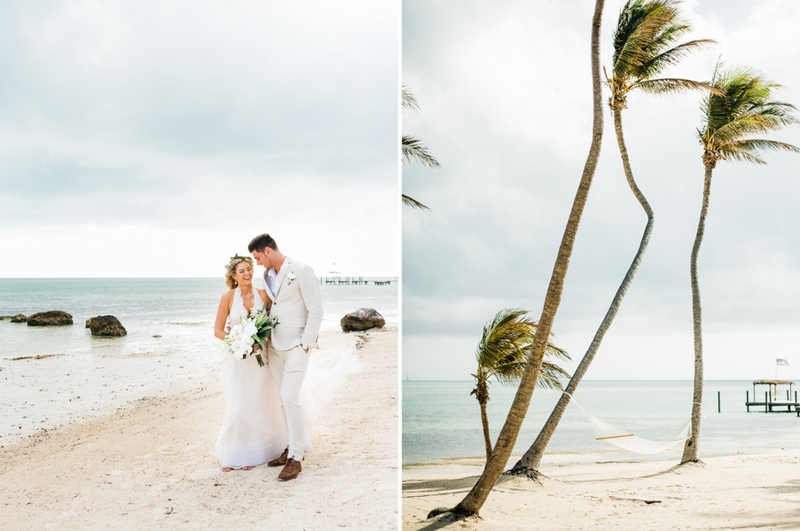 One of the characteristics of the Florida Keys that we love is the presence of tropical species that can be easily found in Central and South America, in the heart of Islamorada is one of the most preserved commercial properties found, where the abundance of native species and the long beach gives it’s unique beauty, near our house is located the Moorings Village Spa, when the bride contacted us to capture their intimate wedding at this property we certainly accepted immediately.